Coordinators are looking for interested community members and kids to take part. 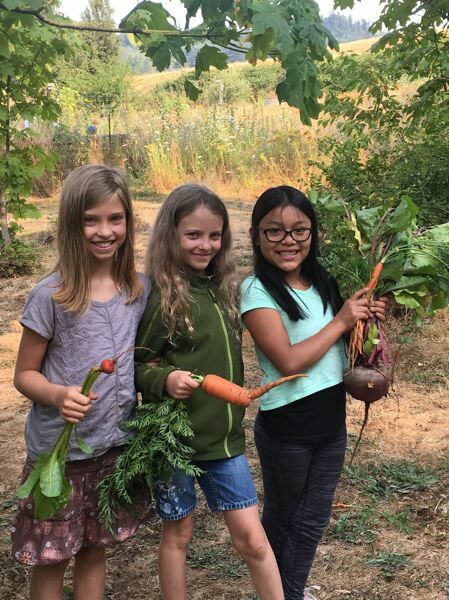 The Rotary Club of Forest Grove and the Forest Grove Daybreak Rotary Club are planning to bring a new camp for local kids to participate in this summer, teaching peace education. 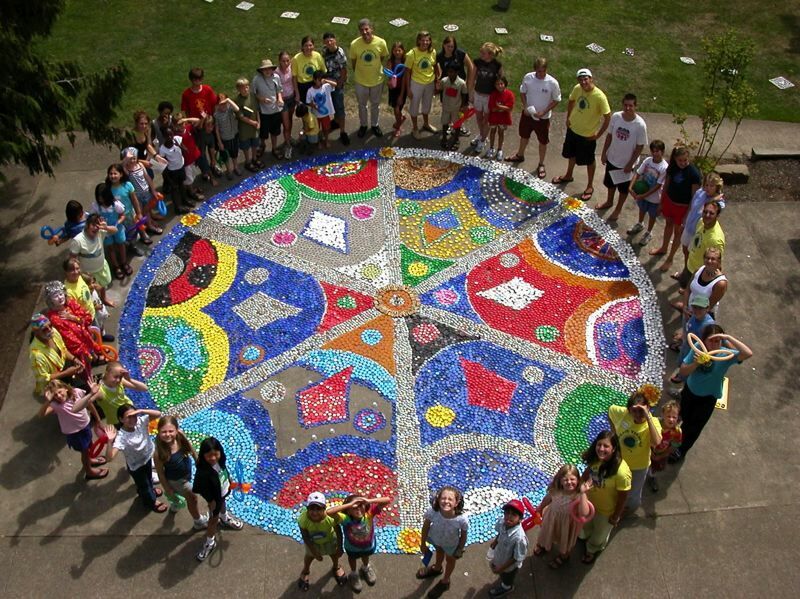 Peace Village is a nonprofit organization that empowers youth to spread peace by learning practical skills for conflict resolution, empathy, collaborative leadership, and how to create inner peace and connect with the natural world. The clubs have already purchased the Peace Village curriculum and are now looking for interested kids and community members to bring the program to fruition. "Really, the core of Peace Village is all about empathy – it's about respect for yourself and others," said executive director Wintry Whitt Smith during an informational meeting Tuesday evening, Jan. 15. "I am so excited that you are going to have a Peace Village in Forest Grove, because it essentially started here." In 1996, after a serious bullying incident took place in Lincoln City, Whitt Smith and one of her classmates at Pacific University worked to come up with an idea that could help to prevent such events from happening in the future. Their work eventually became Peace Village, which has 30 camps across the United States and recently held its first international camp in Kenya. 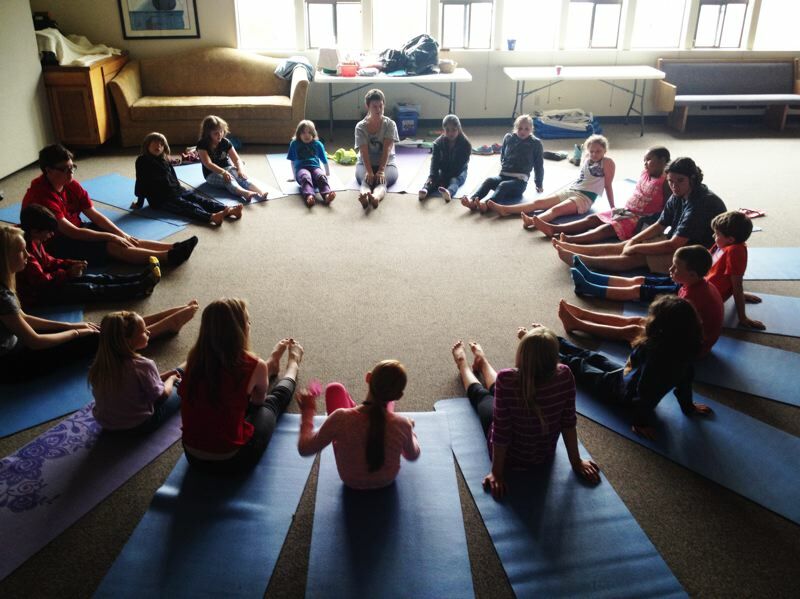 During the week-long camp, kids participate in lessons that teach mindfulness, connection to nature, conflict resolution and media literacy, Whitt Smith said. Outside of that, kids participate in art and music, spend time outdoors, go on hikes, and take part in many other summer camp-like activities. For its launch this year, Forest Grove's Peace Village aims to have around 30 participants, with a target audience of middle school students. It is expected to be held in August. "We are working out funding this for three years," Susan Winterbourne, president of the Forest Grove Daybreak Rotary Club, said Tuesday evening, "so that we can build from there, and build on the success of the first year, second year and third year." Final details including costs, dates and location are still to be determined, but Forest Grove is just the place to start a Peace Village, Winterbourne said. "There are long histories of connections (in Forest Grove), and that is what will start the Peace Village, and that is what will make it sustainable," she said. "We have a lot of talent in our community here." Those interested in participating in the camp, helping out in any capacity or to learn more, contact Winterbourne at 503-476-6753.